This one day course has been designed for professional spill responders and those wishing to gain a more detailed technical and practical knowledge of responding to pollution incidents. It provides UKSpill Approved training in both Basic Responder and Freshwater Responder Freshwater categories, covering most spillage scenarios. The course, which comprises of classroom, practical and assessment elements, is delivered at our flagship UK training venue, the Fire Service College, Moreton in Marsh. The College offers unique facilities which are shared by the world's finest fire & rescue and blue light responder agencies. The afternoon practical scenarios take place out on the fire ground itself. 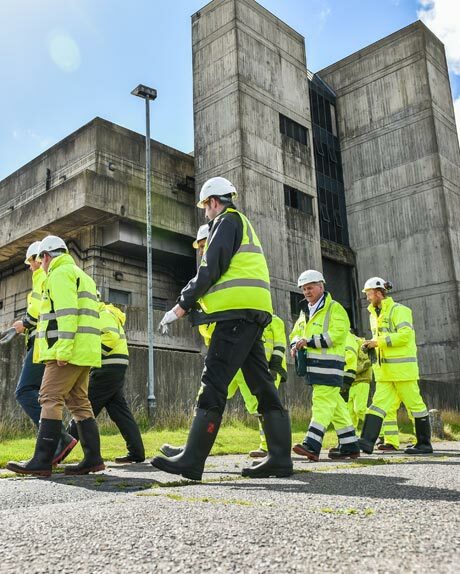 Various locations are used to cover the activities which include spill kit familiarisation, spill containment, surface cleaning, dam building, boom deployment and product recovery. The course concludes with an assessment and a certificate valid for 5 years is presented upon successful completion. For more information please download our course brochure.